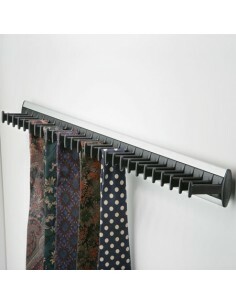 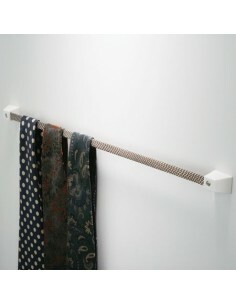 Tie or belt racks are a great asset to any wardrobe and a great way to arrange and keep your accessories in easy to access order. 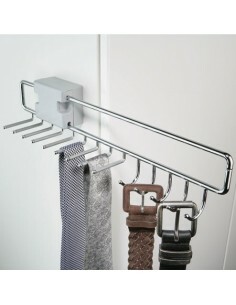 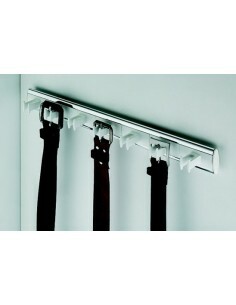 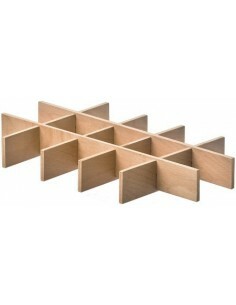 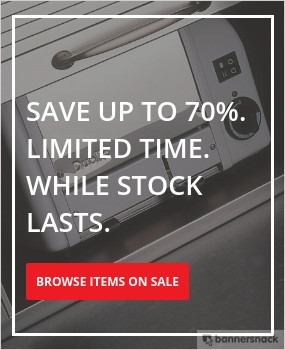 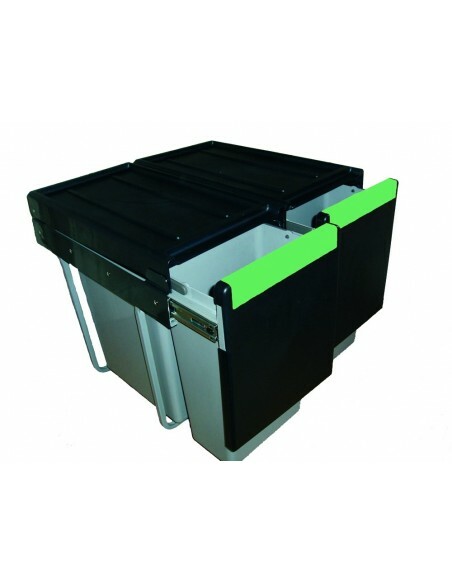 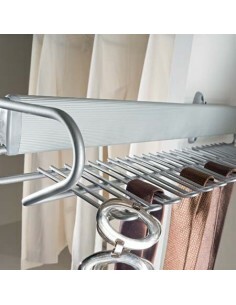 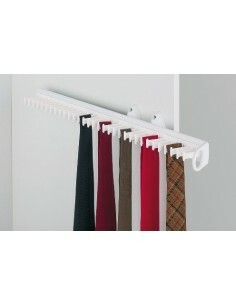 Add some storage space where it usually would be wasted & organise your clothing with our of tie & belt storage solutions. 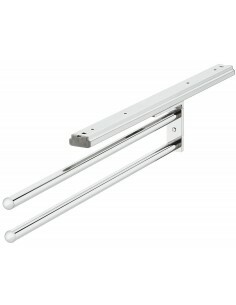 Chrome finish - 455mm Length - 355mm Extension Length. 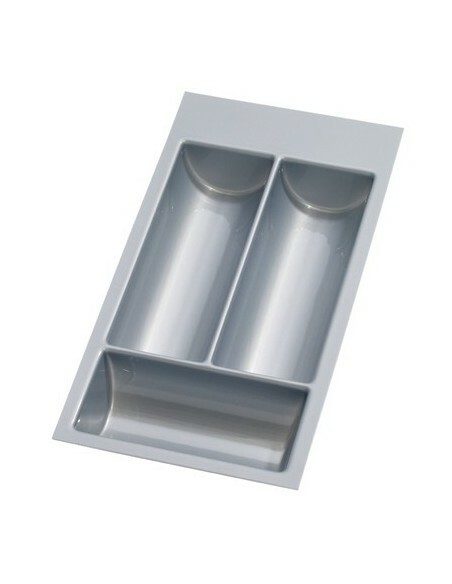 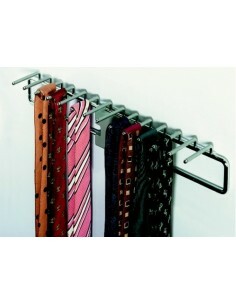 Storage For 32 Ties Black & Silver Or White Finish. 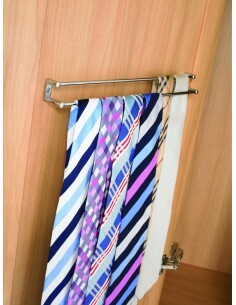 Side Mounted, organise your ties. 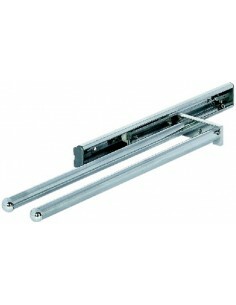 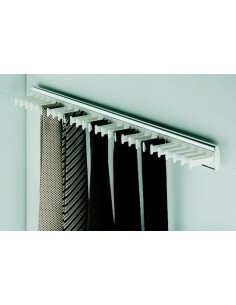 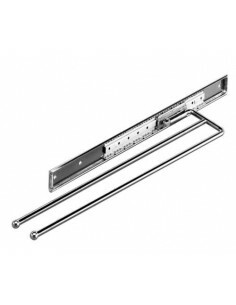 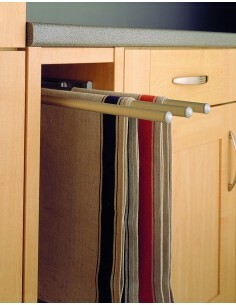 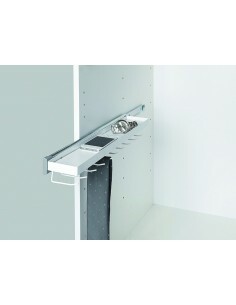 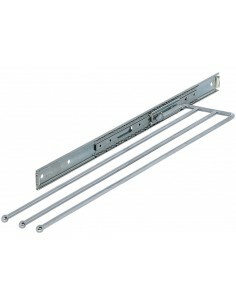 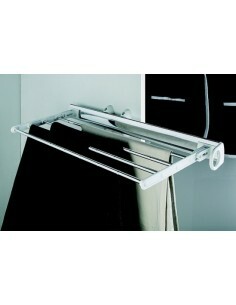 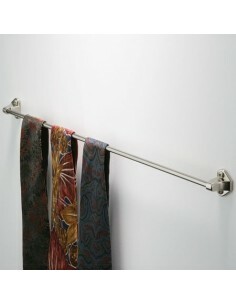 Tie Rail 435mm Length. 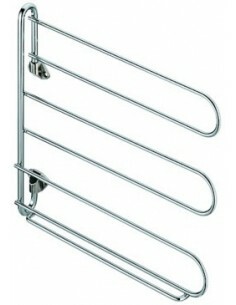 Finished In Either Multi Coloured Or Brown. 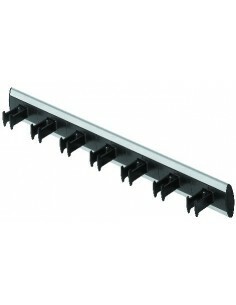 Aluminium belt rack for 7 belts. 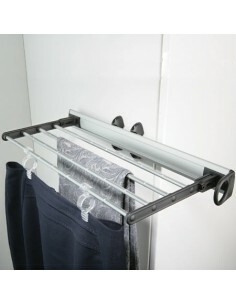 Silver coloured rail with black hooks. 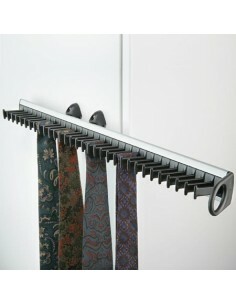 Nickel & White belt rack for 7 belts.